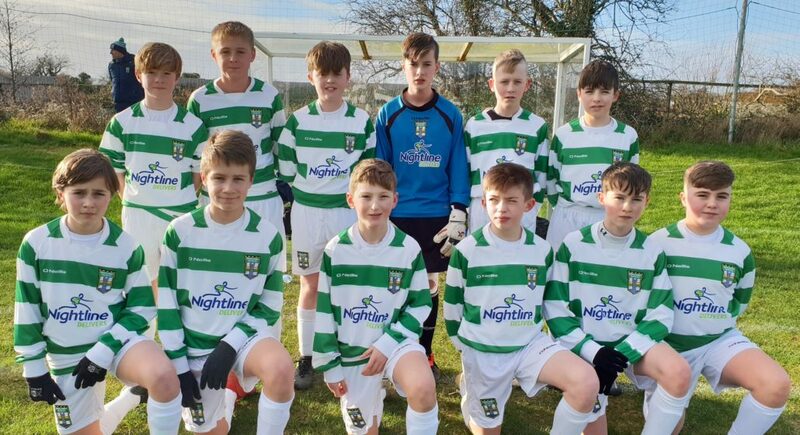 It was an incredible weekend in the SFAI Skechers National Cup, with a huge number of Round of 32 ties taking place right across the country. As always, there were plenty of upsets, some great goals, and plenty of enjoyment. Added to that, the hospitality shown to many visiting teams was superb, and we would like to thank all for helping to create a memorable weekend for so many. Below are the results from the weekend and the Round of 16 fixtures, scheduled to be played on or before the weekend of February 16th/17th.